Shoot! 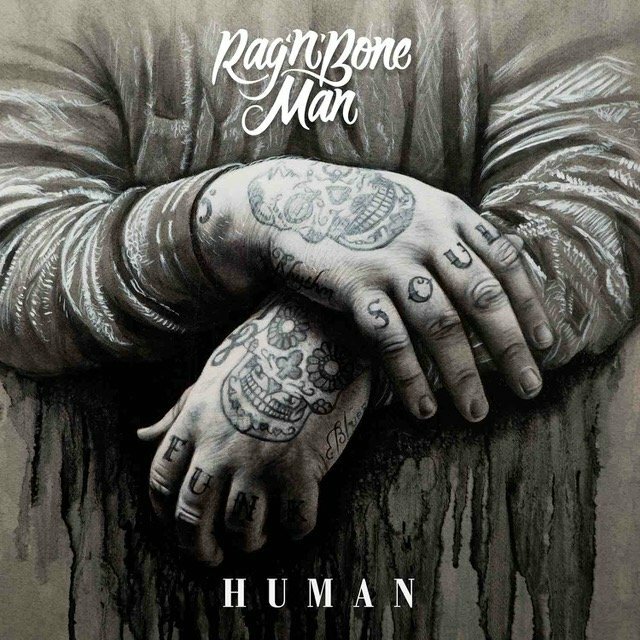 are giving away three digital copies of Rag’n’Bone Man’s debut studio album ‘Human’! His single of the same name is being used to soundtrack sport montages and live sport events everywhere you go this year. The phenomenal success of his single ‘Human’ around the globe follows years of relentless performing for Rory. At the age of just 15, he started rapping in his hometown of Uckfield, and then at 19, encouraged by his father, started singing at local blues nights. His combined love for blues and rap soon developed into something bigger, when he joined Brighton’s hip-hop crew The Rum Committee, regularly travelling up to London to play hip-hop nights in Brixton. The releases of his Blues Town, Wolves and Disfigured EPs earned him huge crowds across the country, firming a dedicated fan base incredibly early on in his career. Rory recently recollected his BRITs Critics’ Choice Award during the live BRITs nomination launch, where he also performed during the primetime TV slot on ITV alongside Christine & The Queens and Craig David. 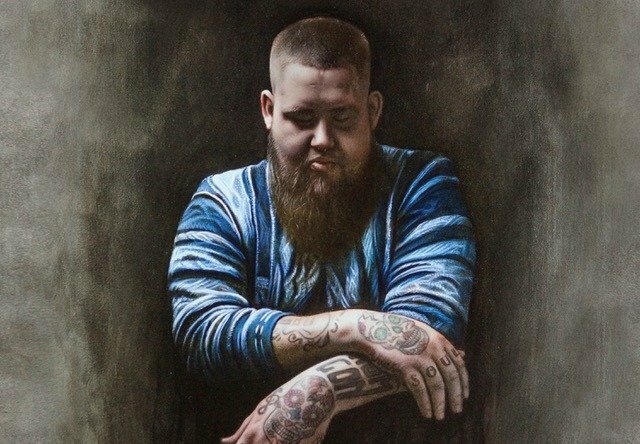 What is Rag’n’Bone Man’s hometown? Answer either A, B or C in our comments section below to enter. Good luck!